We know how busy life can be - it's easy to forget how important your mental and physical health is, which is why Parlin ATA Martial Arts is here to help. 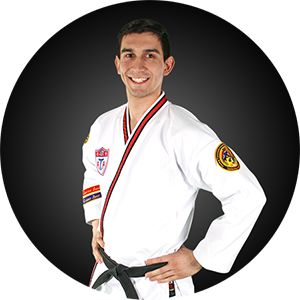 The Parlin ATA Martial Arts curriculum provides a great way for adults to stay in shape. It won’t become dull or routine because as soon as you get better and continue learning, there are always more challenges ahead to keep you inspired and coming back for more! 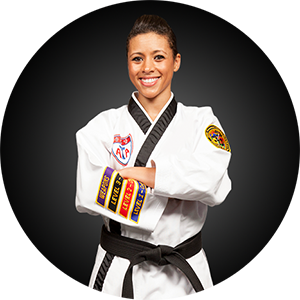 Join the ultimate full body & mental workout with Parlin ATA Martial Arts. 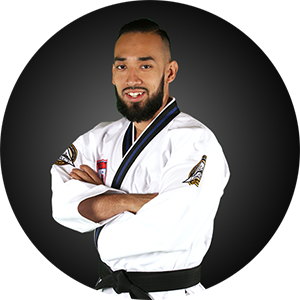 AT Parlin ATA Martial Arts, it is our mission to help you become a confident, focused individual with the life-transforming experience that is martial arts. My daughter has been asking for a couple years to do karate. We checked out a few schools, but ATA was her favorite and ours too. The instructors are wonderful and the staff is too. She is so excited to attend classes and even asks to go watch when she doesn't have class. They have had a great impact on my daughter. She now has focus and confidence. Getting honor roll, making friends, greeted with smiles. I definitely recommend this place to any parent.